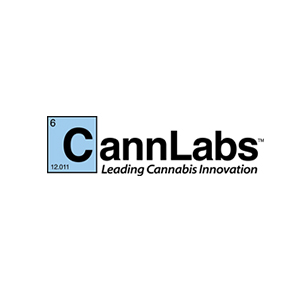 CannLabs, Inc. (OTCQB: CANL) the leading provider of proprietary cloud-based analytics and scientific testing methodologies relating to cannabis, today announced Founder and President, Genifer Murray would be giving the keynote address at the World Cannabis Conferences (WCC) in Barcelona, Spain on Saturday March 21, 2015. The WCC is expected to draw 800 attendees from 20 countries around the world including Canada, The Netherlands, Poland and Hungary. The event will take place as a component of Spannabis, an international cannabis exposition that draws over 30,000 attendees from around the world. The unique format includes presentations and audience participations, encouraging debate and feedback with the speakers. The WCC will be live streamed to millions of Internet viewers around the world. “As the marijuana industry matures in the US, it is critical for us to participate and share our knowledge and best practices with the international marijuana community,” said Genifer Murray, Founder and President, CannLabs. “The current interest in the legalization of cannabis around the world needs to be grounded in science and consumer safety, and we are pleased to be leading this conversation”. World Cannabis Conferences are being launched to promote the advances and efforts accomplished in the fields of cannabis science and policy. Through a platform of four thematic blocks in a forum format (medicinal, scientific, national and international), the WCC will discuss the different dimensions of cannabis legalization and its evolution. 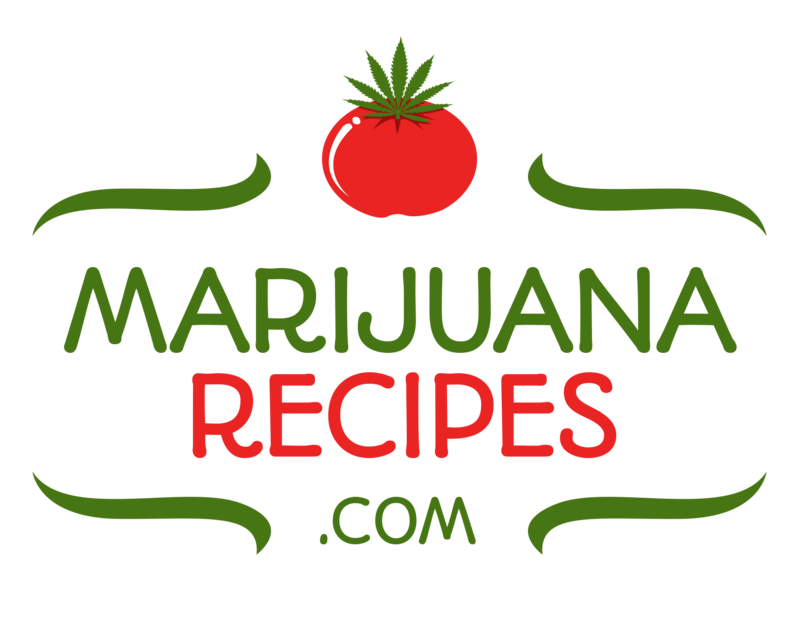 The organizers believe it is imperative to approach marijuana regulation from an international perspective; analyzing in depth the issues experienced around the world; utilizing a scientific perspective for a better understanding of the potential viability of normalization and, understanding the medicinal needs of patients and the progress achieved in spite of prohibition. 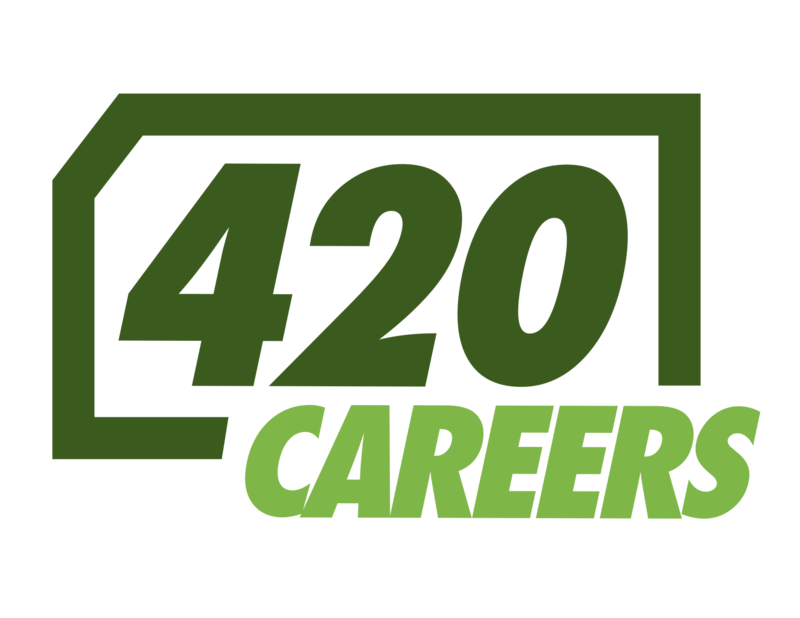 CannLabs, Inc., is a respected authority and advisor to commercial, governmental and educational entities focused on the cannabis industry. For more information visit www.cannlabs.com. All statements herein other than statements of historical facts are forward-looking statements. These statements are based upon our current expectations and speak only as of the date hereof. Such statements are not guarantees of future performance and are subject to known and unknown risks and uncertainties that could cause our actual results to differ materially from those expressed or implied in such forward-looking statements. Such factors include, but are not limited to, our ability to raise additional capital, our limited operating history and revenue, our ability to attract and retain qualified personnel, our ability to develop new services, market acceptance of our services, legislative, regulatory and competitive developments in our industry, general economic conditions, as well as other factors set forth in our filings with the SEC.